You'd think because we're in our cars for an average of 38,000 hours in our lives, we'd know them back to front - turns out, however, there's a lot we don't know about our cars. 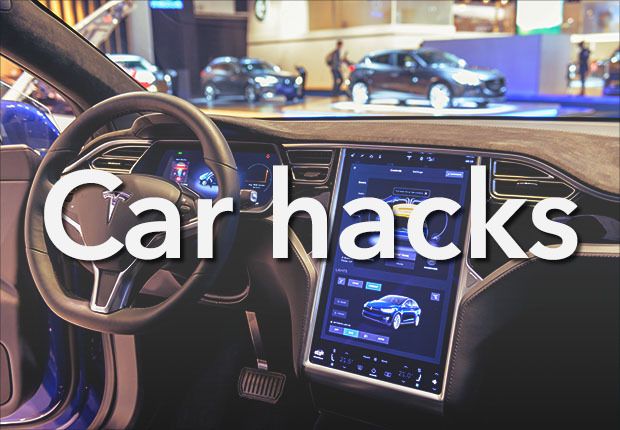 Here are the need-to-know car hacks to get the most out of your drive. 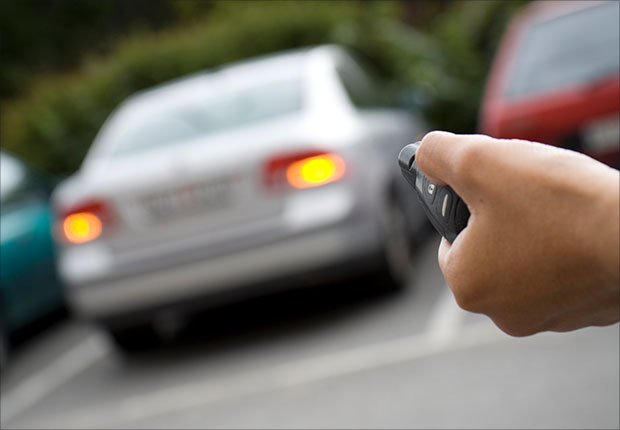 When you're lost in an airport carpark and can't remember where you parked your car, a key remote can be a life saver - simply press the button and wait to see your car's headlights light up. But did you know there's a trick to increase the range of the remote? Simply hold your key under your chin, and your head will work as an aerial to help find your car no matter how far away it is. After running across the scalding hot sand after a day at the beach, getting into your car can feel like entering the depths of hell, complete with a burning hot steering wheel. 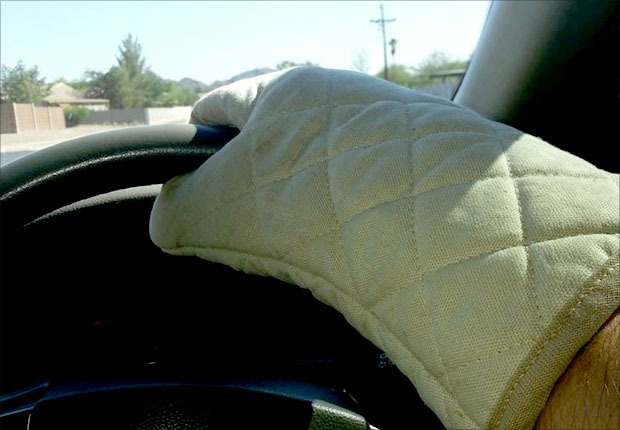 To quickly cool down your car, roll down your driver's-side window, then repeatedly open and shut the front passenger door - doing this 10 times will help increase air circulation, and can drop your cars internal temperature by up to 10 degrees! 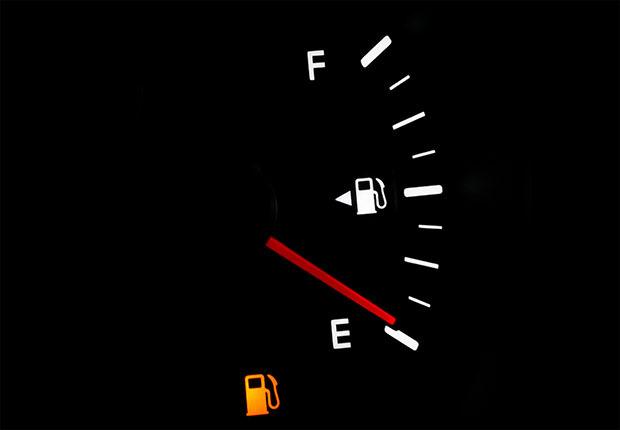 Whether you're driving a new car, or you're in a rental, we've all experienced that moment of sheer panic when you drive into the petrol station and realise you have no idea what side the fuel tank is on. Fear no more! Look closely at your petrol gauge on your dashboard, there should either be an arrow pointing either left or right, or the gauge will be on the left or the right side of the metre, this tells you what side to fill up from. This one seems too good to be true, but also too weird to not be true. Every winter we have the same problem, waiting in the car with the heater blaring trying to de-fog our windows before we can start driving. Apparently, all you need to do is cut a potato in half, and rub it on the insides of your windows. Leave it to dry and you won't have to worry about winter fog anymore. 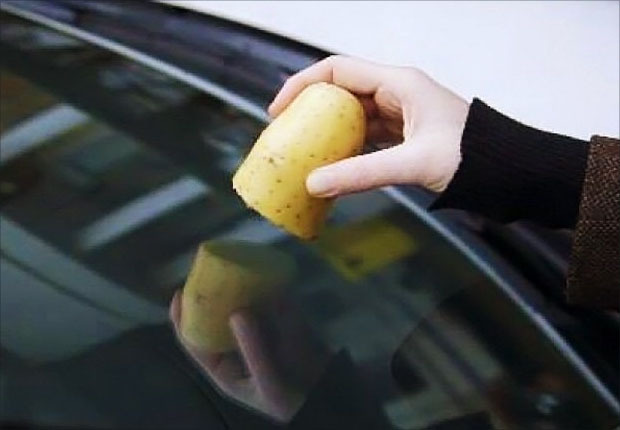 If it doesn't work...well then at least your neighbours would have had a good laugh watching you clean your car window with a potato. Looking to upgrade your car without the use of a potato? Call your stratton consultant on 1300 STRATTON (787 288) or get a 60-second online quote.